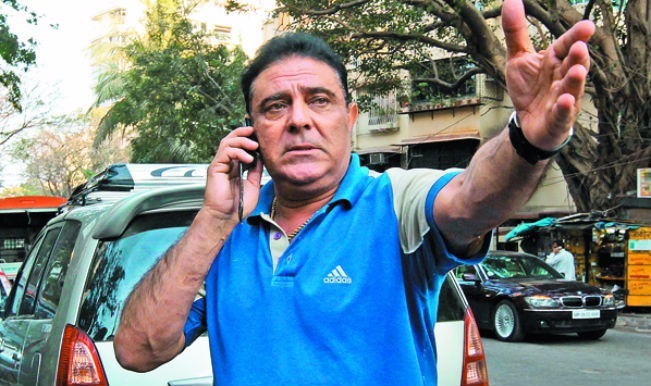 Most popular Indian Cricketer Yuvraj Singh’s father Yograj Singh Strikes on MS Dhoni again. He questioned Dhoni regarding Yuvi’s batting position against India’s last match against Bangladesh in T20 World Cup. Read more to see why he hits out Dhoni again in Yuvraj’s controversy. Yograj Singh is the former Indian Cricket player as well as the father of current generation star Yuvraj Singh. Yuvraj was batted won the position during India vs Bangladesh T20 match in which India won a thriller 1 run victory. In his recent interview, Yograj Singh claimed questions against Yuvraj Singh being dropped for the past 2 years from the International Cricket. He asked is it because of World Cup T20 2014 final against Srilanka in which India lost the match due to its poor batting performance. He was very open when Yuvraj was dropped from the team and slammed MS Dhoni with his words, even he said, “Dhoni will become penny less one day“. However, Yuvi made a great comeback before this T20 World Cup. But still his batting was not up to the level in Asia Cup and T20 world Cup so far. This really brings hard feelings to MS Dhoni fans, and no one will ever forget his words against MS Dhoni in front of media in the past. Hope MS Dhoni and Yuvraj’s friendship will last long and the combo will be back to the older (GOLDEN) days of cricket soon with their partnership scores and Yograj Singh strikes on MS Dhoni will come to an end one day.